If it seems like you have watched everything that Netflix has to offer in your favorite genres we are here to rekindle that fire for you. 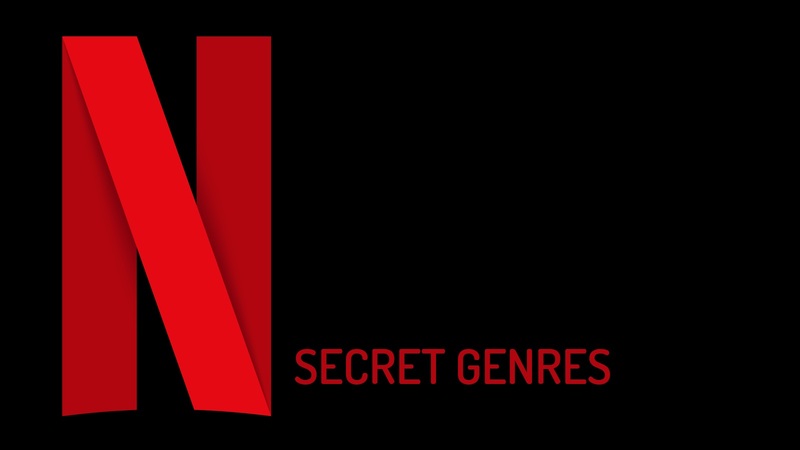 Netflix only shows about a dozen of the most common genres (comedy, drama, etc) but they offer a TON of more specific genres (late night comedies, slapstick, classic dramas, crime dramas, etc) that you can choose from. There are a few ways to access these hidden genres. 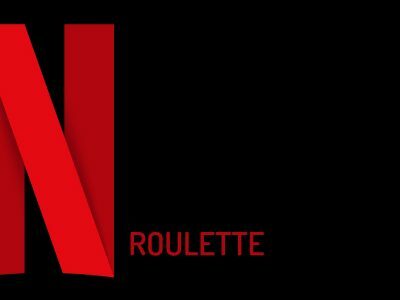 The first thing you will want to do is visit Whats On Netflix so you can have the full list of genre codes. Replace the INSERTNUMBER section of the above URL with your favorite genre code from Whats On Netflix and let the endless browsing begin! Happy Watching from Unlimited LTE Advanced!